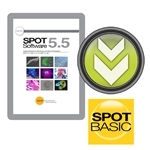 This is an electronic download of the SPOT 5.5 Basic software for customers who have an older version of the SPOT software and would like to upgrade to the latest version. 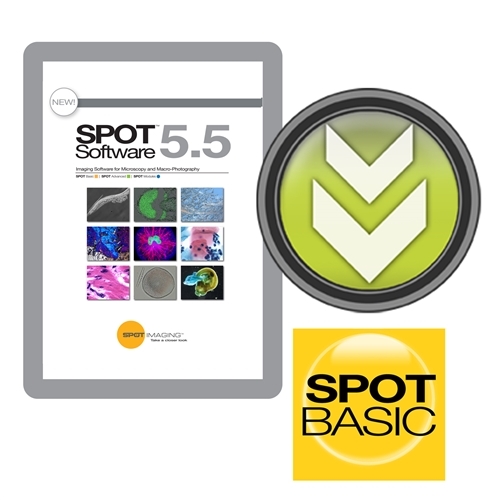 Customers who purchase this electronic download will receive an email with their new SPOT Software License ID, activation codes, and links to download the SPOT 5.5 Basic software once their order is processed. Supports all SPOT camera models except PCI and PCIe card connected cameras, as well as FireWire connected camera models on Windows 10 due to updates by Microsoft.